2. 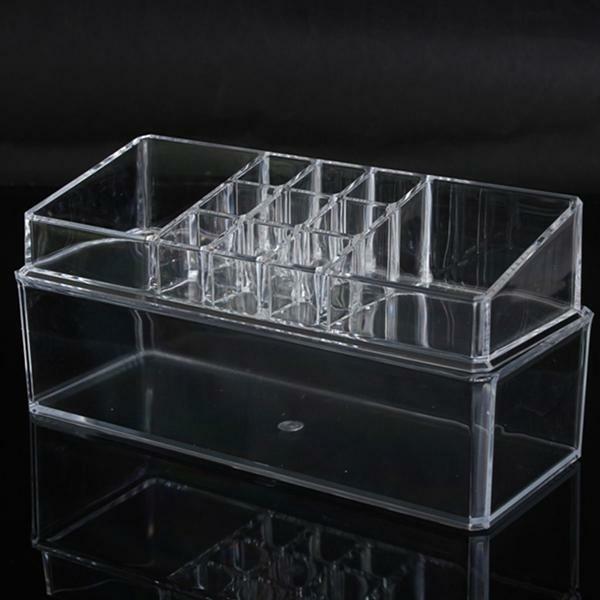 It is great for organizing cosmetic, nail polish, etc. 3. Clear acrylic material, more safe for you. 4. 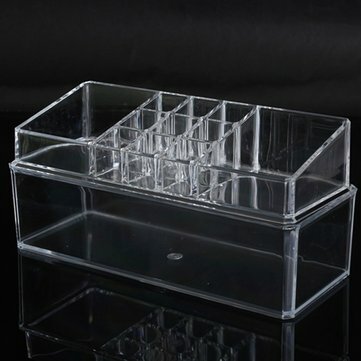 Storage for cosmetic, great organizer for dressing table. 5. Make your dressiing table more clean and neatly.